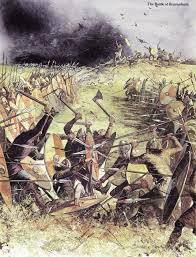 Interesting talk at Wallasey Central Library tomorrow on the subject of The Battle of Brunanburh: one of the most important battles prior to Hastings and involved both English and Viking armies. Many historians believe it took place in Bromborough. Come along tomorrow to find out more.